Besides broccoli, kale, Brussel sprouts, or arugula, it is very beneficial for you to consume watercress regularly. Actually, watercress is categorized as a dark green leafy veggie that belongs to the cruciferous family. In the spring, you can enjoy the freshest and tastiest watercress because it is the season for watercress growing. In the past, people might forget this vegetable, but nowadays, it is popular everywhere. Thanks to the amazing benefits of watercress, it is now considered as one of the greatest super foods in the plant. Eventually, it is used to treat some diseases. 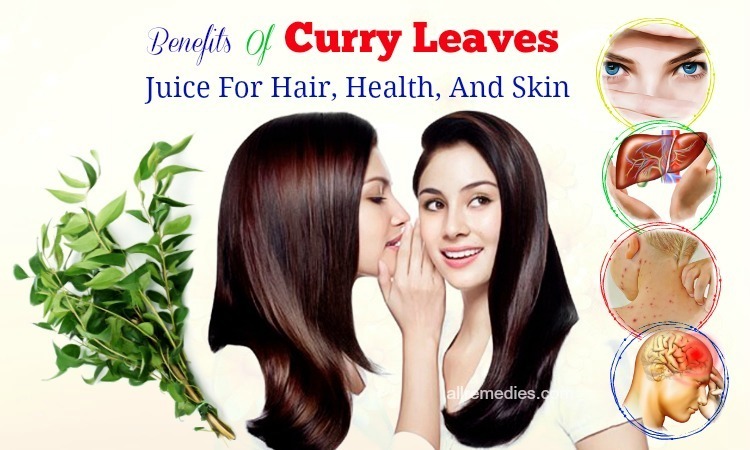 This time AllRemedies.com would love to tell you the great health and beauty benefits of watercress leaves, juice, oil that many of you may not know. We think that it is very informative and interesting to read the topic today. Those who often eat watercress might feel lucky because you have a good habit. Those others who do not will start to add this superfood to their diet. Let’s discover how beneficial watercress leaves are now! One of the biggest health benefits of watercress is to prevent cancer and support treatment. Therefore, we would like to focus on this point more than other ones. As you know, scientists have proved that there is a close link between cruciferous vegetables and cancer prevention. Watercress is also not an exception. In fact, researchers have found many pieces of evidence to show how it prevents your body from cancers, which is probably thanks to the extremely high concentration of glucosinolate phytonutrients contained in watercress. Specifically, these compounds help to protect cell damages, the main reason for cancer. 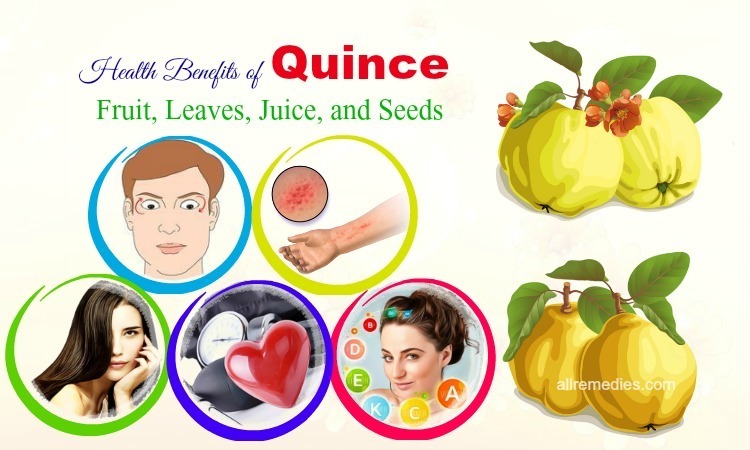 Moreover, they have powerful antiviral, antibacterial, and anti-inflammatory properties, which contribute mainly to reducing the risk of cancer. 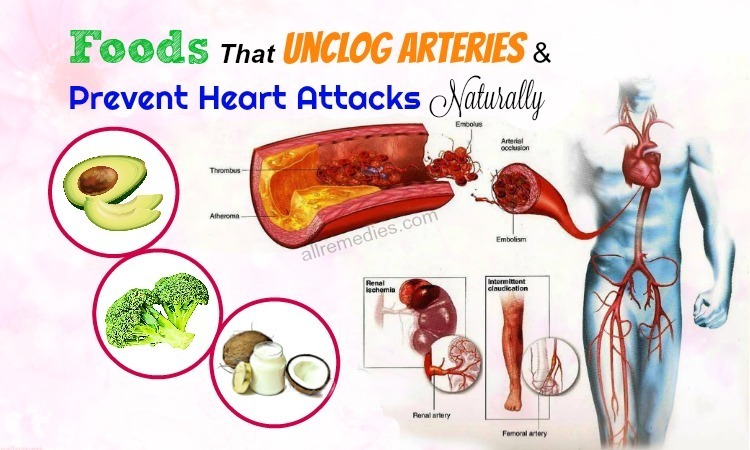 In addition, the glucosinolate phytonutrients  can inactivate carcinogens, induce cell death, as well as discourage tumor to form in your blood vessel and migrate to cells. That helps to resist metastasis process. For these reasons, people perceive that watercress leaves can have the preventive impacts on cancer. In particularly, it is highly recommended reducing the risk of breast cancer in women. To demonstrate the benefits of watercress, a study in women was carried out. Those who joined in the study had more than 80 grams of watercress leaves in their daily diet. All of them showed beneficial results. In another study, researchers also pointed out that watercress leaves showed us great cancer preventive benefits when we add them to the regular diet. Not only breast cancer but also lung and stomach cancer can be reduced significantly. These benefits of watercress are so amazing! As mentioned, besides the ability to prevent cancers, consuming watercress also supports the treatment. Thanks to the sulforaphane  compound, watercress can stop histone deacetylase that is known as an enzyme with the ability to promote the development of cancer cells. Furthermore, sulforaphane selectively targets cancerous cells as well as benign cells that are revealing the early signs of abnormality. Simultaneously, it protects and leaves the healthy prostate cells untouched. In general, sulforaphane is not only effective but also safe, which is considered as a rare combination during the treatment. Do you know why? Actually, therapy is often known as a double-edged sword, which means that it, unfortunately, damages the healthy cell when killing off the cancerous cell. To sum up, one of the best health benefits of watercress is to support treat and reduce the risk of cancers. 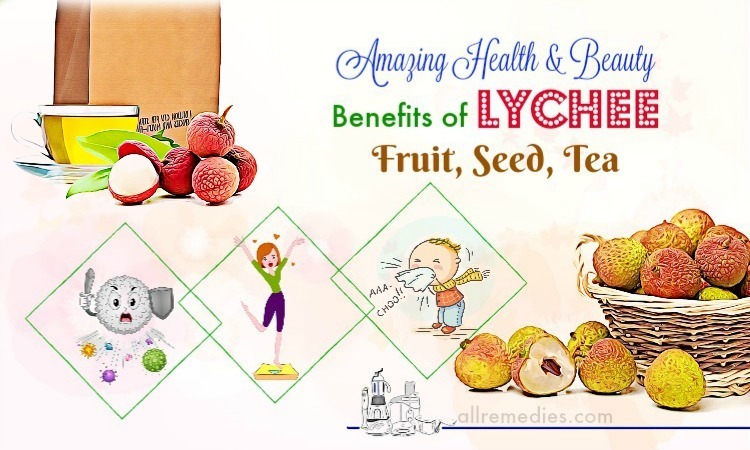 Therefore, you are highly recommended adding this super food to your regular diet. You can make salads, soups, and other dishes from the dark green veggie. 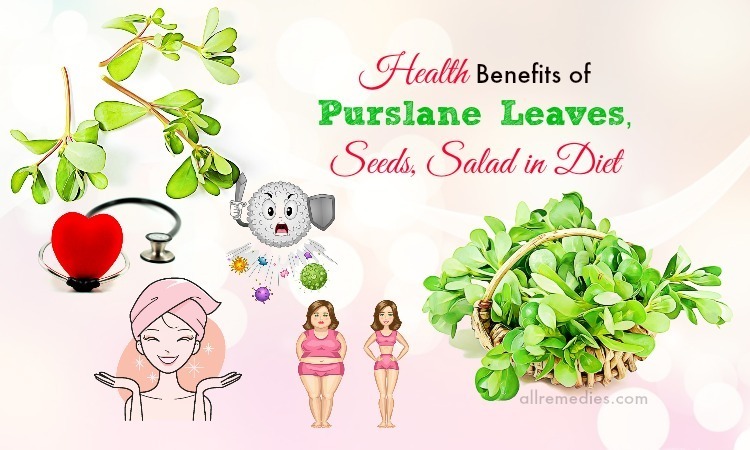 Please share these benefits of watercress leaves, juice, oil for hair & health with others to let them know. 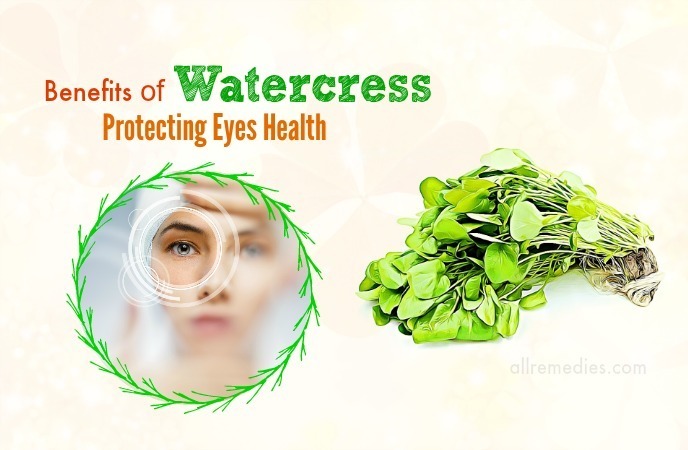 Another of health benefits of watercress is to protect your eyes. You know, in these days, a large number of people have problems with their vision because of exposing too much to computers and smart phones. Hence, they need to protect as well as improve the eyes health more and more. Besides taking eye-benefiting vitamin supplements, you should directly absorb these nutrients through the food-consuming way. If you are looking for a super food supporting your eyes, watercress leaves are definitely a smart choice since they contain a high concentration of required vitamins and minerals for eyes. Like other members of the cruciferous family, watercress is known as a great source of vitamin A, beta-carotene, vitamin C, carotenoids, including lutein, and zeaxanthin, and so on, which are very beneficial for your eyes. In fact, researchers have found that anyone who lacks lutein and zeaxanthin often has a higher risk of age-related macular degeneration. However, you can rely on watercress leaves because up to 1961 mcg of zeaxanthin and lutein are included in just only one cup of raw watercress leaves. If you enjoy a plate of green salad with watercress, you can get a required amount of lutein and zeaxanthin. It is so amazing. Additionally, the high concentration of vitamin C contained in the vegetable also contributes mainly to reduce the risk of getting cataract development. Hence, you are supposed to add it to your diet if you want to protect your eyes from cataract. Remember these benefits of watercress and apply to take care your eyes and your family’s eyes. Watercress salad is very healthy for your eyes. Let us show you a delicious recipe to make an eye-benefiting salad from watercress, tuna, and orange. Peel oranges and remove all peel as well as the white pith. Next, cut the segments from their membranes and drop in a medium bowl. Stir in rice vinegar, oil, ginger, coriander, 1/4 teaspoon of salt, aniseed, and cayenne. Use the remaining part of aniseed, pepper, and salt to season tuna steaks. Place tuna in the pan and broil. After two minutes, turn the side of tuna and continue to broil for another two minutes. Next, mix watercress leaves with orange. Stir well. Cut tuna into slices and place on 4 dishes. There is no shortage of benefits of watercress leaves, juice, oil for health at all. In fact, we may not mention all of them in a while because watercress has so many benefits that you will be surprised a lot. Another example of the benefits of watercress is its ability to manage diabetes. 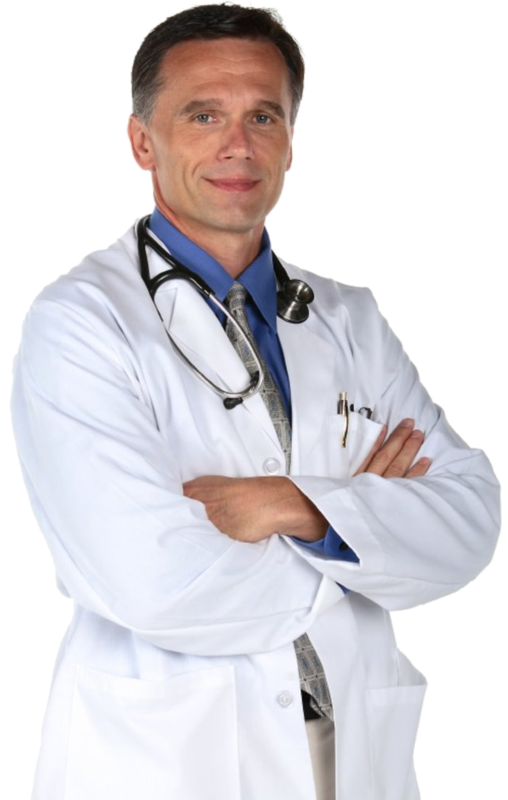 Normally, diabetic patients have to follow a very strict diet; otherwise, the disease will come to the serious stage. Low in fat, cholesterol, calories, and sodium levels, watercress leaves are very suitable for the diabetic diet like other cruciferous veggies. Furthermore, thanks to a significant amount of fiber and amino acids, watercress keeps you full and drive the hunger away. At the same time, it contributes to regulating the insulin and glucose level in the blood, which protects diabetic patients from unnecessary blood sugar fluctuations. These benefits of watercress are very important. Therefore, scientists highly recommend you including three to four portions of watercress leaves in the anti-diabetic diet. Another recipe to help you make use the great health benefits of watercress is released right now. Diabetic patients are supposed to have watercress soup to manage their condition. Stir-fry potatoes and chopped onion in a saucepan with a little of the oil. After 2-3 minutes, add stock, and then bring to boil and simmer until potatoes are tender. It may take you about 15-20 minutes. Turn off the heat, add watercress leaves, and start to blend with a stick blender until smooth. After that, add yogurt and season the soup well without boiling. We have shown you an easy recipe to cook a bowl of watercress soup with yogurt for diabetic patients. We hope that you can diversify the diabetic diet with this recipe. In addition to three health benefits of watercress leaves that we have already introduced you, there are many other ones. Protecting the cardiovascular health is also one of them. Besides the nutrient content found in watercress, many secondary metabolites can contribute to reducing the risk of chronic diseases. In fact, cruciferous vegetables, including watercress leaves, are proven beneficial in reducing the level of unhealthy cholesterol. In turn, it helps to lower the risk of heart diseases and other cardiovascular problems such as arteriosclerosis and chronic heart diseases. Thanks to a high level of vitamin C, a powerful antioxidant, watercress helps to reduce the heart tissue damage resulting from oxidative stress. Moreover, vitamin C also plays an active role in the process in which embryonic cells develop into cardiac myocytes as well as enhance the heart health. Additionally, watercress is also rich in lutein, as said before. Studies showed that regular diet with lutein-rich foods like watercress could protect your arteries from possible damages. All the facts say that it is healthy for our cardiovascular system to include watercress leaves in our diet. Remember the great benefits of watercress for your heart. Many types of research agree one of the health benefits of watercress leaves, juice, oil is to improve your bones health. Actually, this green veggie contains a variety of bone-building vitamins and minerals. Initially, we need to mention the important role of calcium in building bones as well as increases the bones health. As you know, one of the biggest texture of human’s bones is calcium, thereby requiring us to supply a higher amount of the mineral. Consuming calcium-rich food is an essential way to improve our bones. Fortunately, watercress is well-known for its significant concentration of calcium so that you can make use of this super food. Specifically, in every gram of fresh watercress leaves, you are served with up to 1.5 milligrams of calcium, which is greater than the amount supplied in milk. Therefore, instead of drinking milk, you can have a greater portion of watercress in your meal to boost the bones health. Let us show you some benefits of getting enough calcium for your body. In fact, calcium can help in lowering the risk of osteoporosis. It also works very well in promoting the production of osteoblasts, thanks to which the bone is repaired and built. 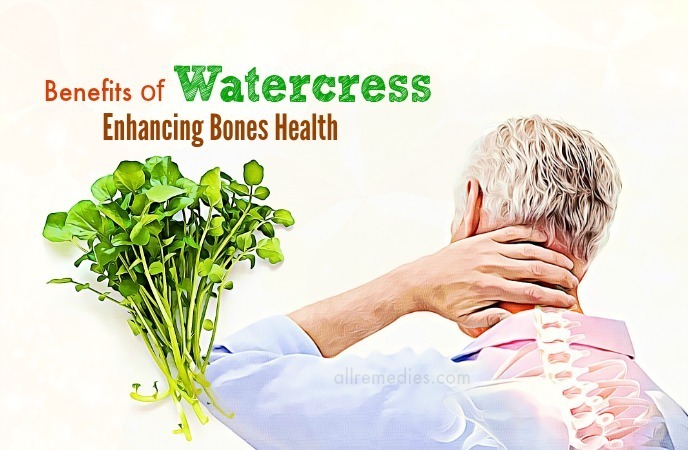 On the other side, the bone benefits of watercress are owing to the high concentration of folate that is considered as an interactive nutrient in the maintenance of bone density. Especially, these benefits of watercress are essential for the aging people who are facing the density loss problem. Not only calcium or folate but also other bone-building vitamins such as vitamin K, A, and C are included in watercress and make it become a super food for the bone. In addition, a high amount of minerals, including magnesium and manganese also contributes to improving the bone health. If you are looking for bone-building vegetables, you should not ignore watercress because its benefits are so amazing. 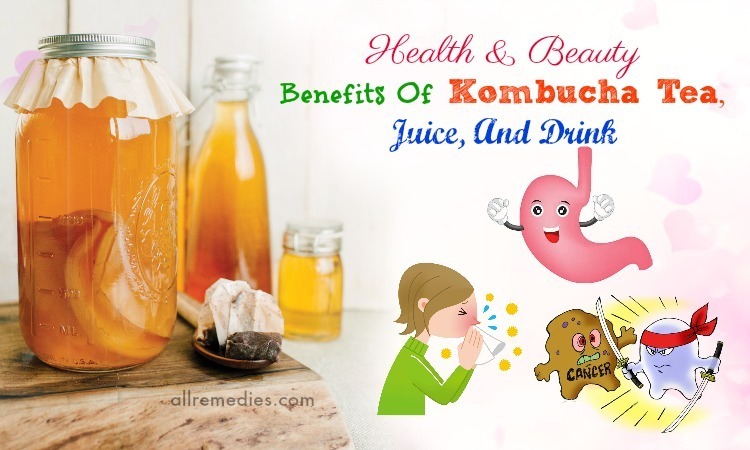 Adding this food to your regular diet and you will achieve many healthy effects. Another of benefits of watercress that you cannot skip is its ability to support weight loss. Women are so keen on this fact because they can lay their belief in another type of super food that allows them to lose weight without the ignorance of essential nutrients. In particular, a cup of watercress leaves contains only 18 calories but a high level of amino acids, thereby keeping you full. Moreover, this green veggie also has the ability to enhance and stimulate the functioning of our digestive system. As a result, your body can absorb more nutrients right and easily. In overall, the benefits of watercress when adding to the weight loss diet are providing very low calories, high dietary fiber, amino acids, essential vitamins, and minerals. Hence, it is effective to be a weight loss supporter. To help you lose weight fast and naturally, we suppose you a simple recipe with watercress and salmon. Hopefully, you find it interesting and helpful. Regarding health benefits of watercress, we cannot skip its positive effects on our brain. In general, this green leafy vegetable is very beneficial in protecting us from cognition changes such as Alzheimer and other aging-related issues. It helps to protect as well as repair our brain tissue. Besides, watercress leaves also have the capacity of reducing bleeding when the stroke happens. These benefits of watercress are thanks to the high concentration of vitamin C. In fact, vitamin C plays an important role in preventing damage as well as improving the outcomes of the brain function and injury. Furthermore, there is also a connection between a high concentration of vitamin C and neuron building. In addition to vitamin C, folate is also another essential nutrient for our cognition. Many old people have to face the cognitive decline. Thus, they are suggested to consume watercress for improving their cognitive ability. The reason for these benefits of watercress is that this superfood contains a remarkable amount of folate, as mentioned. Actually, a study carried out by males from 50 years old showed that participants who consumed 800 mcg of folate content daily received more beneficial impacts on their cognition as well as verbal fluency. All these facts proved the cognitive benefits of watercress leaves. As you know, it is essential to provide a sufficient amount of folate to the pregnant, thereby adding folate-rich food such as watercress is necessary. This nutrient plays a central role in the growth of embryo that is important in maintaining the normal division of cells. 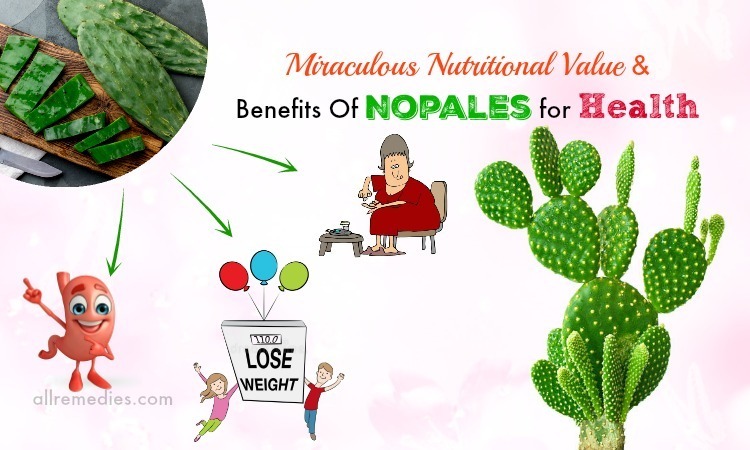 Moreover, pregnant women are recommended consuming greater than 400 mcg of folate content every day with the aim of lowering the risk of getting neural tube deficiency. 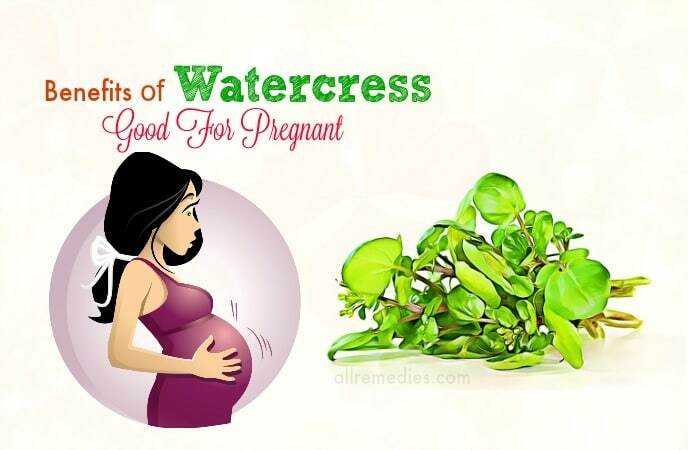 In conclusion, the inclusion of watercress leaves in the regular diet is very beneficial for pregnant women. It is another of amazing benefits of watercress juice, leaves, oil for our health. Health benefits of watercress are important and useful, but we cannot ignore the great effects of consuming this superfood on your skin. We are sure that many women would concentrate on these skin benefits of watercress more than the previous section. Regarding skin effects, the initial function of the green leafy vegetable is to treat skin inflammatory conditions. It is so amazing to know that watercress has powerful anti-inflammatory, anti-bacterial, and antimicrobial property, which really helps in alleviating a wide range of infectious skin issues. For instance, acne and rosacea are two biggest problems in terms of inflammatory skin conditions. When consuming fresh watercress, you can not only ease the inflammation but also fade out the redness. Furthermore, it has the ability to cleanse the skin area in which the infection occurs, in order to prevent further infection. 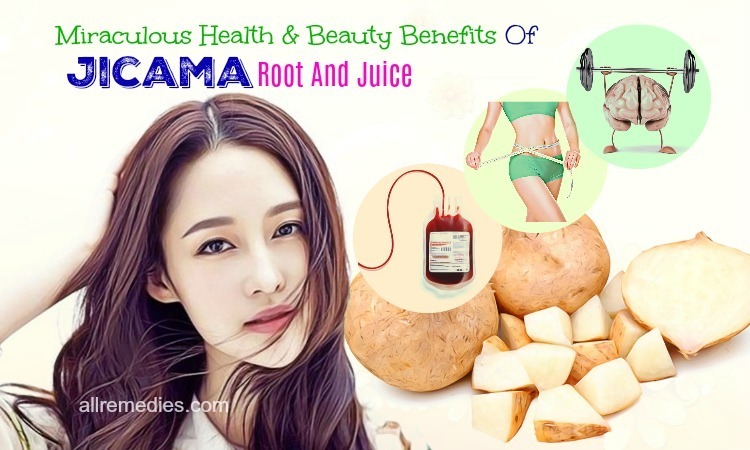 Simultaneously, the superfood also purifies the blood from within as well as protects you from other skin infections. Do you think these skin benefits of watercress are helpful? Let’s share with us after reading the whole article. Secondly, it is undeniable that watercress is a great weapon to fight against the aging process. Thanks to a high concentration of vitamin A and C, which are considered as strong antioxidants, this cruciferous veggie can resist the free radicals occurred in the skin. In fact, if we cannot manage well the free radicals, wrinkles and trigger lines will appear on your skin. For that reason, including a cup of fresh watercress can help you have a wrinkle-free skin so that you should not ignore the skin benefits of watercress anymore. There is also no shortage of skin benefits of watercress, soothing along with cooling your skin is the third one in the list. 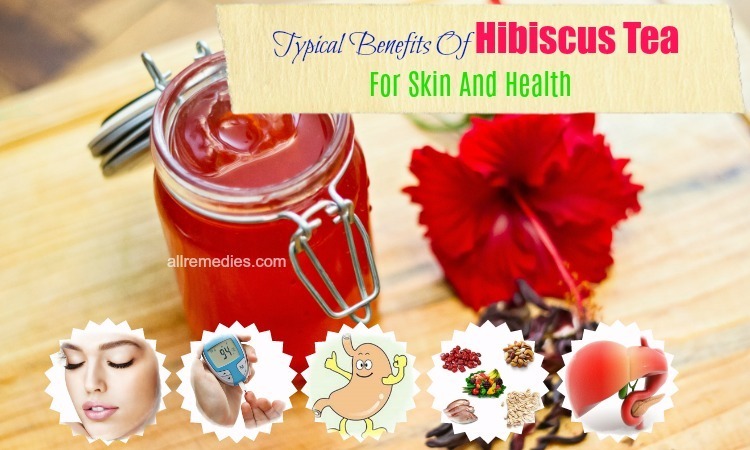 It is a considerable solution for itchy skin condition as well as sunburnt skin. In addition, you can use this vegetable to treat sooth and cool down the skin when suffering from eczema and insect bites. Finally, it is proved able to protect you from skin cancer. Watercress, which possesses vitamin A and C, can prevent the harmful damages due to excessive exposure to harmful rays in the sun. If you feel excited about the facial mask from watercress, you should not skip our recipe below. Repeat the process daily to achieve the best result. Up to now, we have had various health benefits of watercress that many people may not know. I think this topic is so useful and informative, which introduces you another healthy green leafy veggie to add to your diet. To continue this topic, we would like to tell you what the superfood can do for your hair like a hair care product. Initially, watercress is categorized as a treasure trove of many vitamins and minerals for hair. Along with its ability to purify and cleanse the blood, watercress becomes a good supporter for keeping our scalp clean and healthy. 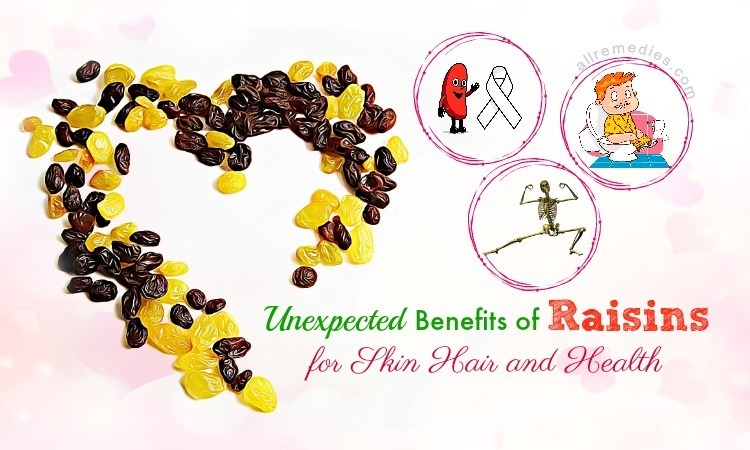 Moreover, it can prevent your hair and scalp from infections, which is owing to the presence of zinc in the vegetable. Moisturizing and conditioning the scalp are also good benefits of watercress that contribute to reducing dandruff and flakiness. This is a good piece of news for those who are coping with hair loss issue. In addition to reducing hair loss, watercress juice also helps to promote hair growth because it contains a significant amount of vitamin A and the potential to balance the hormones’ functioning as well. 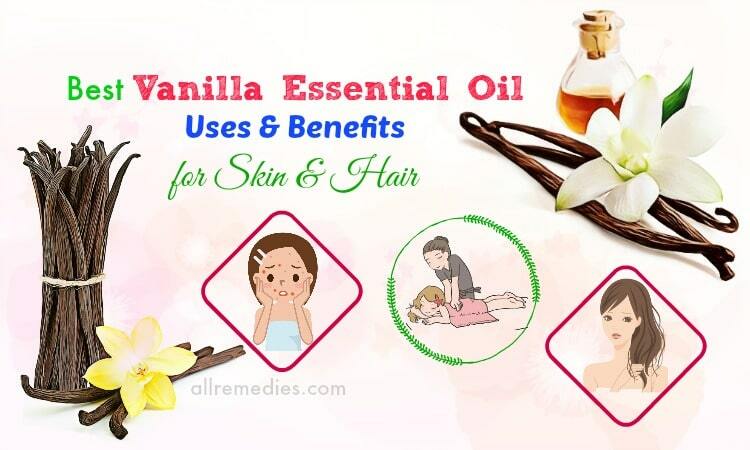 Again, another recipe to take care of your hair and scalp is released right now. Apply the mask directly on your hair and gently massage your scalp in a circular motion. Remember to use your fingertips rather than your nails. 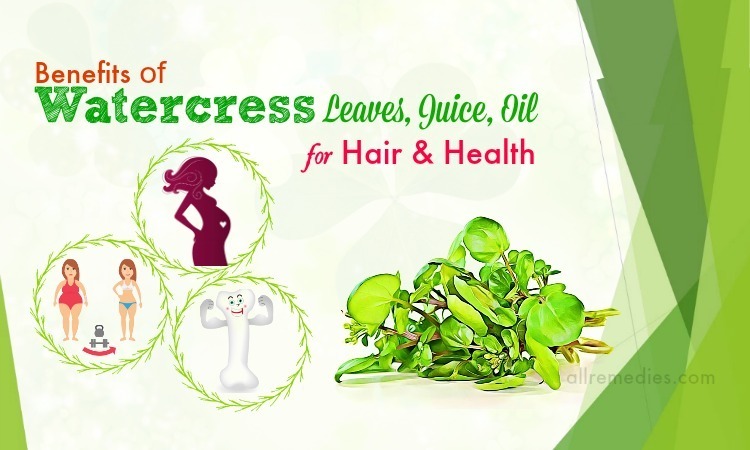 That is all about benefits of watercress leaves, juice, oil for health, skin, and hair. In general, the topic has provided you an interesting suggestion for many conditions that you may face. In reality, many more benefits of watercress are found, but it might not be listed here. Therefore, we will make an effort to update and mention at other times. 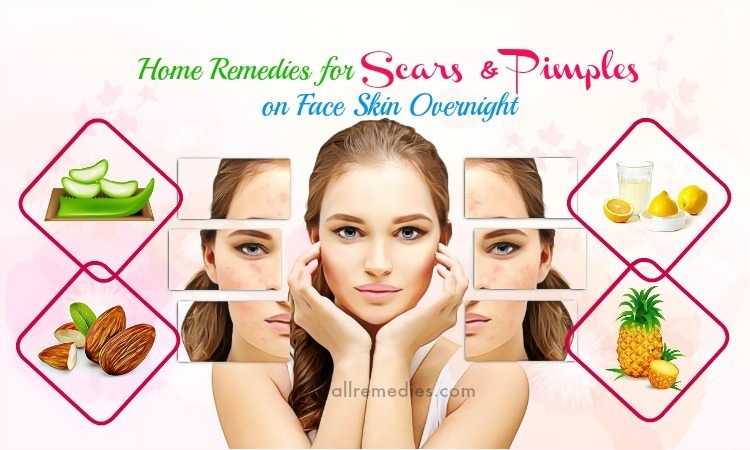 Besides those effective benefits of watercress, we also suppose you some easy recipes to cook or make beauty care masks with watercress and other ingredients. If you follow our method, you can leave us your comments and feedback at the end of the article. Hopefully, the recipe works well for you. For more information, please refer to our main site Herbal Remedies, a lot more useful topics are released already. It is great if you can share them with your friends to let them know more about health issues and treatments.